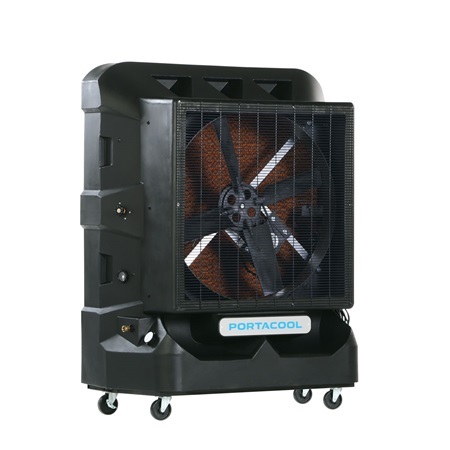 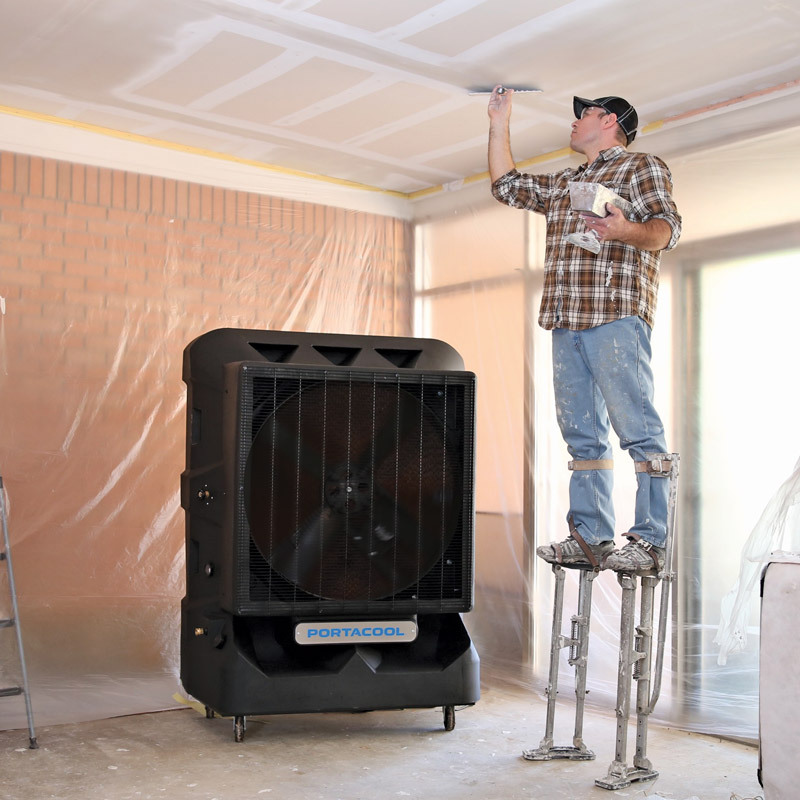 The new Portacool Black Cyclone™ 160 is a versatile, powerful portable cooling solution designed to help professionals stay safe and productive on the jobsite during the work week. 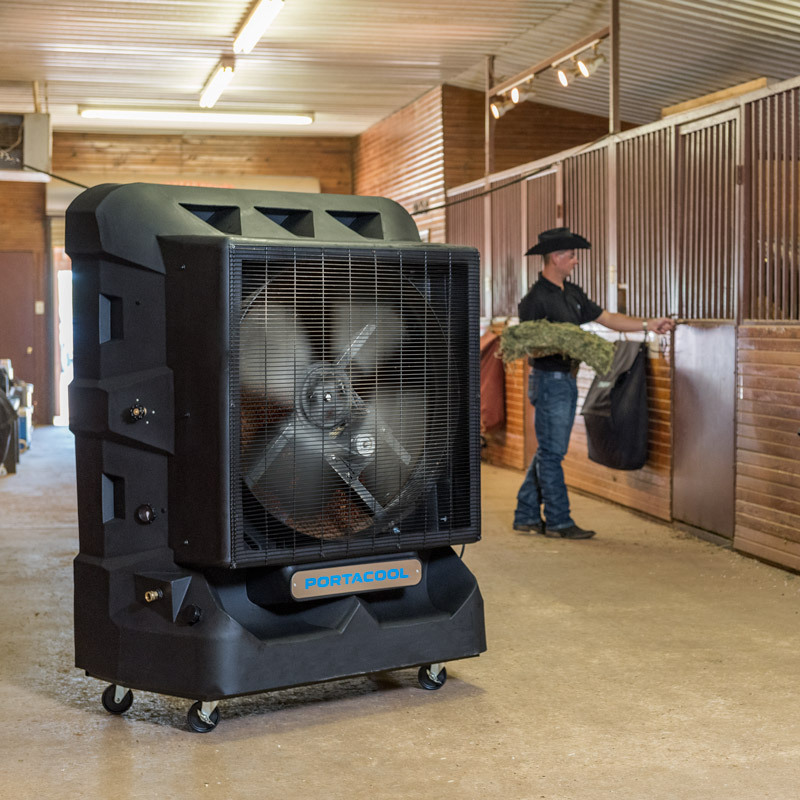 The Cyclone 160 generates significant airflow and cooling via the natural process of evaporation. Simply plug into a standard outlet and roll where needed to provide a cost-effective cooling option where standard air conditioning is impractical or cost prohibitive.